Estel Technologies Walk-In Any Graduates freshers 2017 for Network Administrator at Gurgaon. 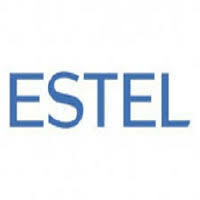 Candidates who have completed Any Graduates can apply for this job from Estel Technologies . Candidates can Get the Network Administrator Post details such as Post name, Number of vacancy, Qualification, Job Description, Candidate Profile, Company Profile and etc., from the table given below. Support and Monitoring of Business Platform. Venue: Plot No:: 126, Sector-44 Institutional Area Gurgaon, Haryana, India 122002.